When you sign-up for our email notifications of specials, coupons, and activities on our website, we only collect and store your email address. No other information is required, collected or stored. All subscribers are provided a one-click opt-out link at the bottom of any email sent from this system. 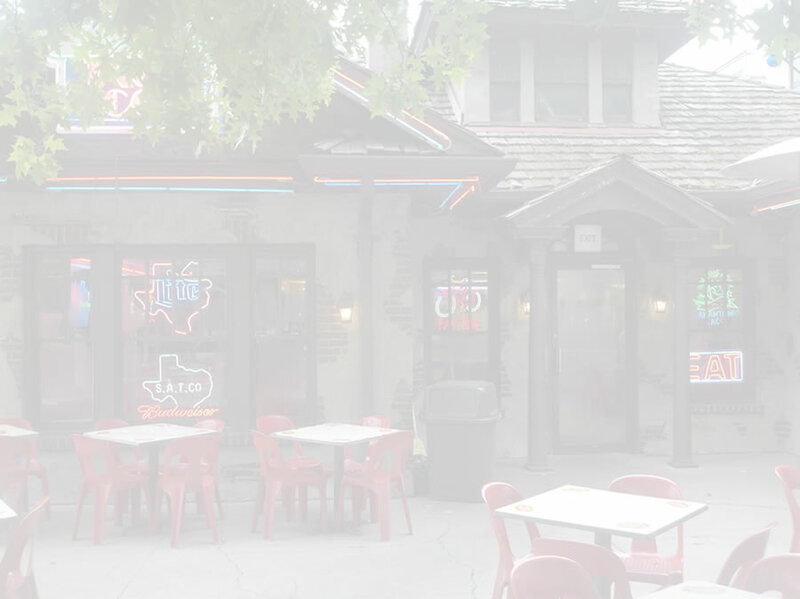 Your email address, if submitted, will never be shared outside of San Antonio Taco Company. When you order food online from us, you are required to provide certain personal information to us to allow us to process your credit/debit card for payment. The information you provide to us and that we maintain in our database includes your first and last names, card type, last four digits of your card number, billing ZIP code, card verification code, card expiration date, phone number, and order information. 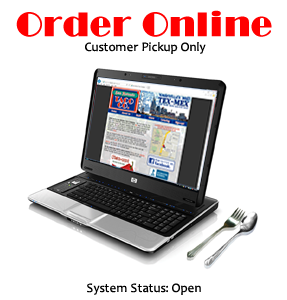 You must provide all of the information we request from you when purchasing our food online. This information is stored only for financial transaction history and not used to solicit future purchases or any other reasons. We will not use your information for internal secondary uses (i.e., uses that do not directly relate to your food ordering or ongoing use of our website), or share your information with any third parties. In the event that this policy changes, we will provide you with an opportunity to opt out or otherwise prohibit the secondary use of your information or the disclosure of your information to third parties. We will never willfully sell, lease, or rent any personally identifiable information about you to any third party. In order to maximize protection of your information, we use state-of-the-art technology to protect your data from improper use or disclosure, unauthorized access, misuse, or alteration by unauthorized third parties. Currently, we use Secure Sockets Layer (SSL) protocol to protect your data and secure your transactions. SSL encrypts all of your personal information, including your name, credit card number and other information as it is transmitted over the Internet. Of course, no data transmission over the Internet can be guaranteed to be 100 percent secure, and we do not warrant that your information will be absolutely secure. Any transmission of data on or through the use of our website is at your own risk. We are not responsible for the privacy practices or the content of any other sites. All of our employees and contractors who have access to, and are associated with the processing of your information, are obliged to respect the confidentiality of your personal data.